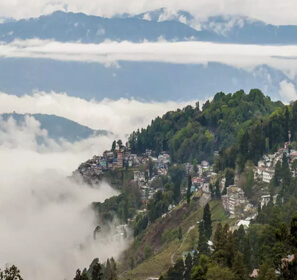 Plan a trip with our amazing West Bengal tour packages and have a memorable travel experience with your family and friends. Check out our holiday packages which come with the best deals and offers and offer you the best of sightseeing and exploration. Our package tours also come with unbeatable prices. You can visit the colonial era monuments in Kolkata, or enjoy a day of fun at Nicco Park and Science City. In close proximity to it are cities which are dotted with religious and cultural structures, each of which reflect their glorious past. 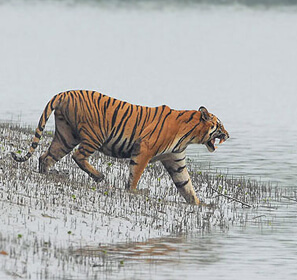 There are many wildlife sanctuaries in the state where you can enjoy a jungle safari. A cultural tour to the state lets you visit the various pilgrimage destinations. 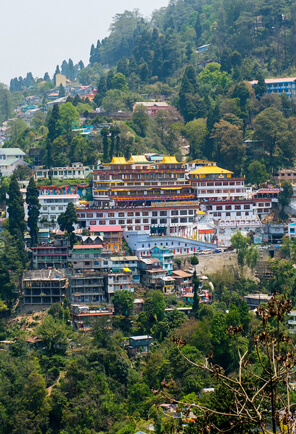 You can visit the colonial era structures, go trekking and enjoy the panoramic views in its gorgeous hill stations. 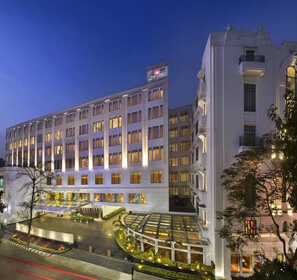 West Bengal boasts every kind of accommodation based on your preferences and catering to your tastes. 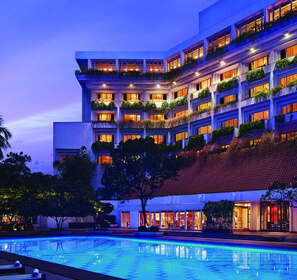 There are several five and four star hotels in the best along with other luxury hotels. 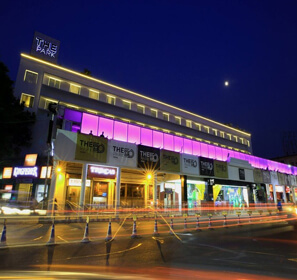 If you prefer, you can also go for budget hotels which offer excellent services and hospitality. 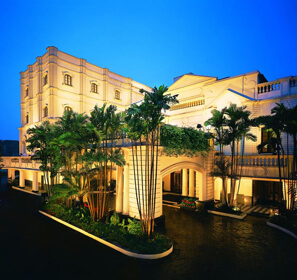 The state also boasts four heritage hotels, each of which are built in colonial era style architecture. 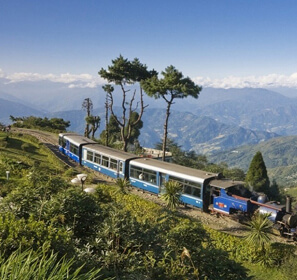 There are many things to make your holiday to West Bengal exciting and unforgettable. 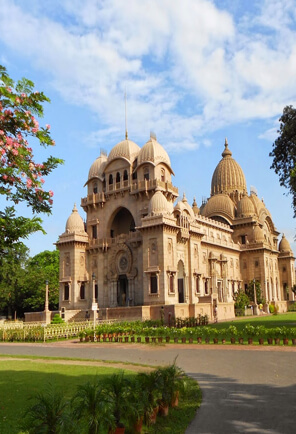 Explore the city of Kolkata with its colonial structures or experience its cultural side in places like Bishnupur, Murshidabad and Shantiniketan. 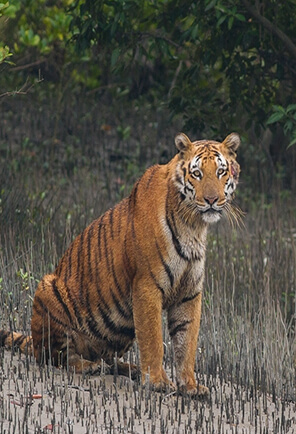 Enjoy a safari in the wildlife sanctuaries like Gorumara or enjoy the spellbinding beauty along with trekking and other adventurous activities in its hill stations. 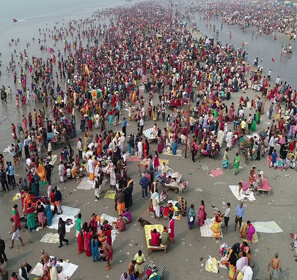 Seek blessings at its pilgrimage destinations and enjoy a day out on the beaches in its coastal areas. 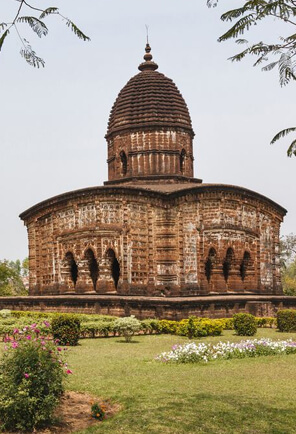 This West Bengal travel guide contains every kind of information you need for an enjoyable holiday. Inside it, you will find various kind of travel related information like the best time to visit, popular tourist attractions, things to do, best accommodation facilities and why you should visit it. It also contains additional information on the places which are a must visit during your vacation.